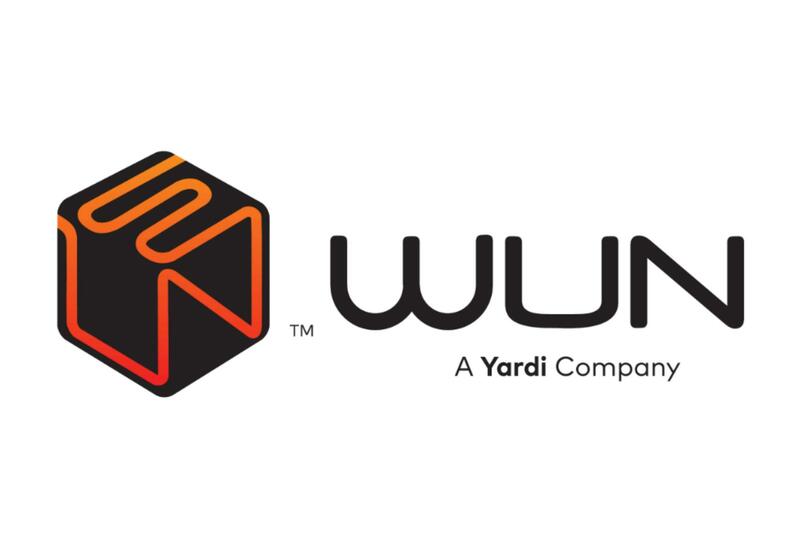 WUN - A Yardi Company, is active in the coworking space with the KUBE platform, which consists of a suite of tools used for shared workspaces management with the focus on accessibility, increased productivity customization and community building. It is designed as an all-in-one solution which features management of space and desk bookings, lead acquisition, tenant billing and access to an embedded communication platform. The software’s member management feature allows for the handling of leads and member data via a dedicated workspace management platform. It comes together with a robust CRM functionality and lead management system. All of the tenants’ information are automatically registered and made accessible in a single place. 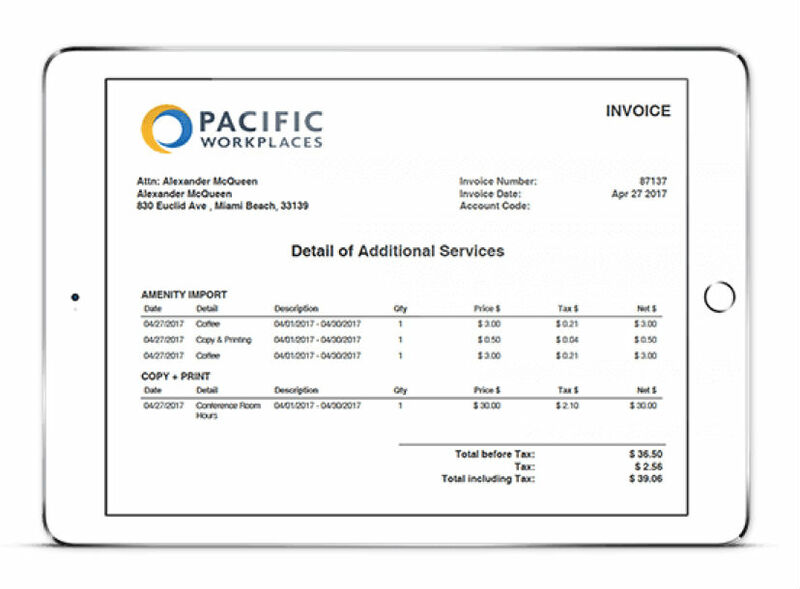 Invoicing and payments are handled with the help of management tools which automate invoice tracking and issuing. In addition, KUBE allows for a seamless integration with various merchant and billing applications. The Proposal builder functionality allows for easy contracts creation, featuring all necessary details and attached floor plans. Contracts can be aligned with the needs of a landlord’s brand and terms of service and are ready-made for sending to the clients via the management software. The Booking calendar allows for easy space and room bookings management, with the help of dedicated software available both on the web and mobile devices. It operates on a self-service basis, with an intuitive system for the confirmation and management of reservations, approval of door access and other features. Membership plans and packages can be designed and made available online on the member portal or the customer’s website. Intuitive design features allow for the creation of flexible packages based on the needs of specific customer profiles. WUN’s coworking software offers access to reporting feature based on KPIs, which allows its users to make informed decisions on the most efficient management of available workspace. This is ensured with access to the data on available space in real time, and the information on revenues it can generate based on existing and earlier trends. Member Portal is a fully community-focused feature, with access to tools used for collaboration and communication via the software’s native platform. One can easily devise novel ways to organize joint working activities coordinated with the help of a community messaging service. In addition to self-service based room booking, this feature will help its users with event management tasks as well. The software comes packaged with a branded iOS coworking application that provides a full mobile experience and access to shared tools. All of the features related to communication, booking and invoicing, as well as payment processing are available on the go, making it possible to handle coworking space management from any location at all times. Although KUBE shares many features with its competitors, it still distinguishes itself with its comprehensive approach to coworking management, including both software and hardware support. Its easily accessible networking and communication services (Wi-Fi, voice services) can be configured almost automatically, without the need for staff with advanced technical knowledge. In addition, its mobile application support remains top-notch and promises superb performance to the customers who find it crucial for their business. Wun’s coworking software includes support for open APIs, as well as seamless integration with a range of payment, business, marketing and financial applications. In line with its focus on customizability, KUBE offers access to flexible pricing plans which are available upon request.